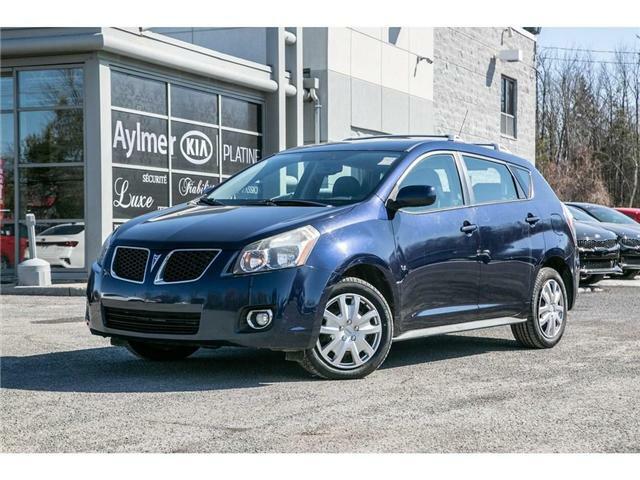 The Pontiac VIBE and the Toyota Matrix shared the same platform. 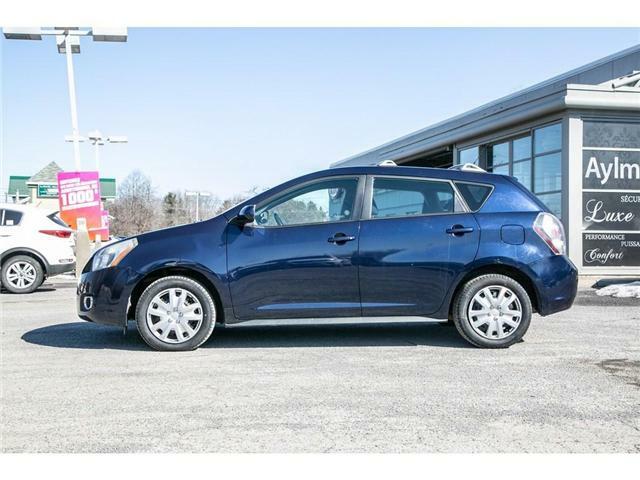 This highly sought after used car is a great all season car with lots of space and all-wheel drive traction perfect for our winters! Equipement: Electric doors and windows, AC, Cruise.